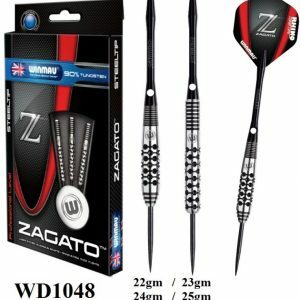 The Diamond darts have been developed using ground breaking Diamond Fusion Technology. Over 50,000 high grade 120 micron diamonds are fused to the tungsten matrix of the barrel, providing a long-lasting, unsurpassed non slip grip. 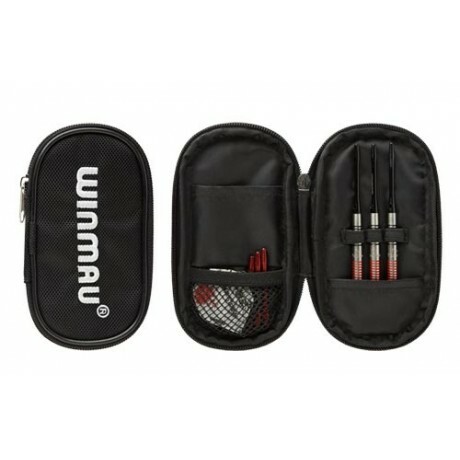 The revolutionary grip, infused with the world’s hardest mineral, provides ultimate consistency and the perfect balance, and these 90% tungsten darts will assist to take your game to the next level. 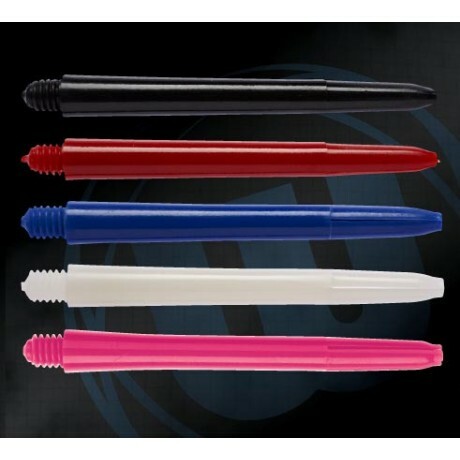 Each set comes with a branded rubber compound cl tool to revitalise your grip when it matters. 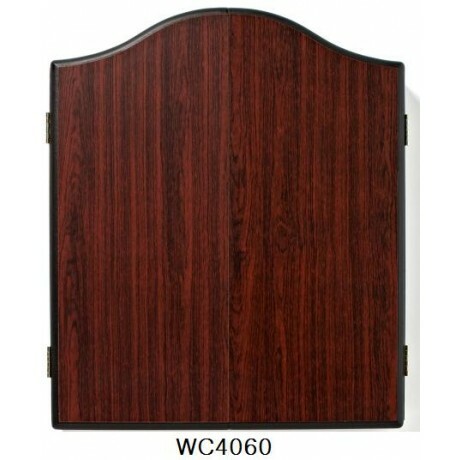 Available in weights from 21 through to 25 gms depending upon the barrel profile selected. If an item is not in stock standard leadtime is 3-4 days however this is subject to change due to conditions beyond our control we will try out best to contact you if there is a potential delay, for urgent items we suggest you contact us direct.